There has been a dental practice on this site for more than 150 years. The building was created in 1847 as Norton Villas and the first dental practice was opened in the early years of the 20th century by Dr Mehler, a German dentist. Dr Mehler ran the practice for many years, until the mid-1940s. Dan Horgan took over the practice in 1946, practising his own brand of caring, considerate dentistry at a time when it was not easy to provide dental care, being as it was a time of high demand and much deprivation in the aftermath of the Second World War. Again, Dan Horgan remained at the practice for many years, treating many generations of patients from the local area, until his death in 1974. 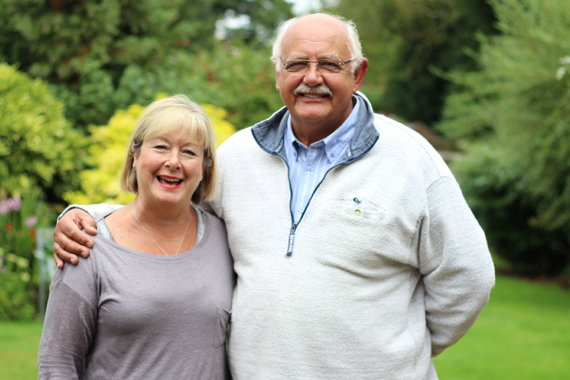 The practice was then taken over by Mr Ronnie Wyld and his wife, Phillipa, who continued to provide the highest standards of care backed by traditional values for several decades. The practice remained a traditional family dental practice with a dedicated base of patients and a strong independent ethic that Ronnie was able to successfully build upon during his time there. Once again, Ronnie remained at the practice for many decades, until he retired and it was taken over by current principal dentist Samantha Kutty and her brother, Sanjeev. Ronnie retains close contact with the practice, as both he and Phillipa are still patients here. He says: "It is notable that Dr Kutty is only the fourth dental surgeon in over a century to run the practice at a time when practices are depersonalised by the larger corporates.